An artistic alternative to the suicide vests terrorists use. 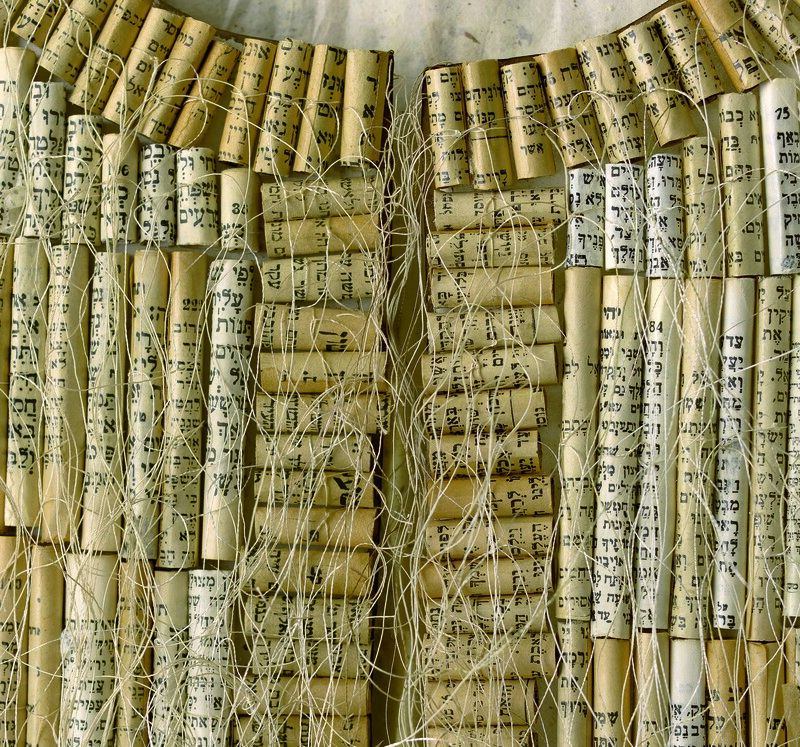 This is the Jewish response to violence: a vest filled with discarded prayer book pages, bound and wrapped. Thousands of pages from prayer books which allude to the communal power of prayer and suggest an alternative narrative to random acts of violence. 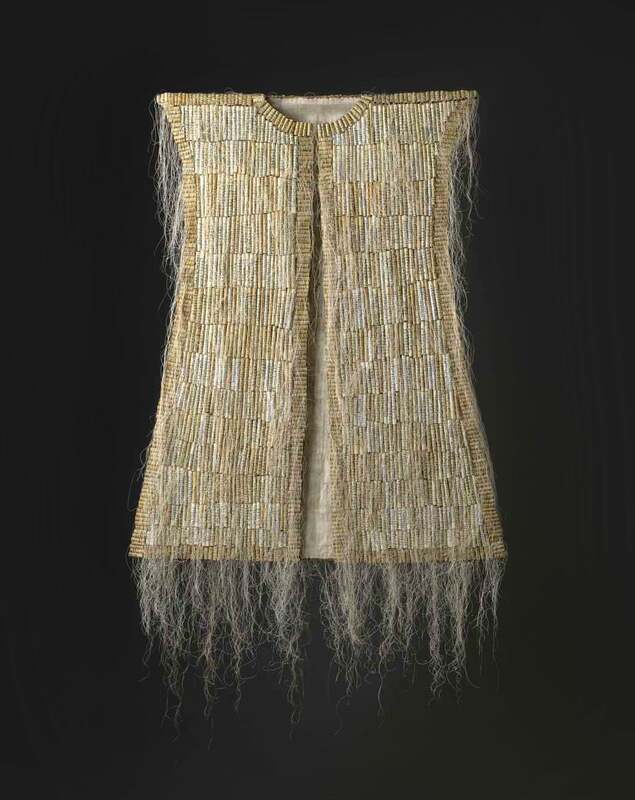 This is currently on view at the Jewish Museum of Berlin as part of the “Jerusalem” exhibition.